More and more patients place value on healthy and attractive teeth. No two people have the same set of teeth—your teeth are as unique as your fingerprint, so be proud of your unique set of teeth. We are committed to providing that care in an environment of outstanding customer service. 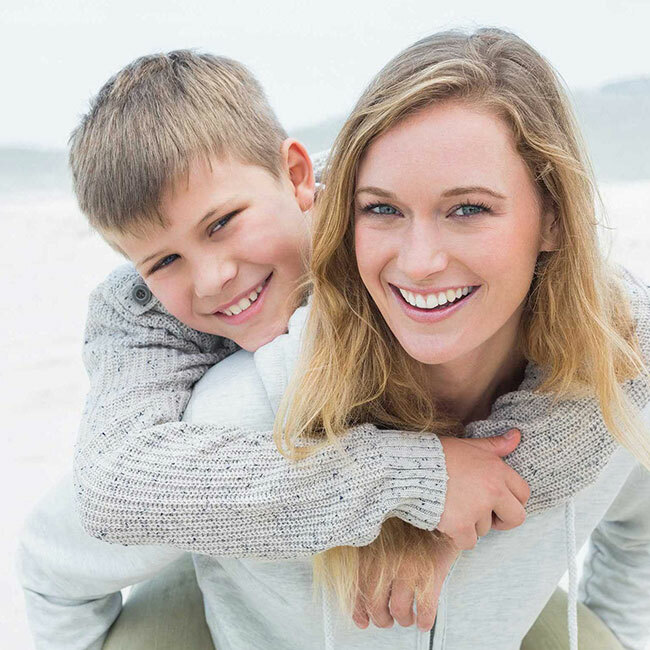 Our goal is to help you achieve and maintain a healthy mouth, and beautiful natural smile for the rest of your life. We place a strong emphasis on dental prevention. Because we believe your smile makes a lasting first impression.